There is probably more to do than you realize when it comes to your yard. First off, cleaning it up is key. While you may do a good job maintaining your lawn and keeping up with mowing, there are a ton of other outdoor projects you may not always make time for. Pressure washing the exterior of your house, your driveway, patio, and sidewalks will make a big difference. Trimming the shrubs under your front windows or cutting down low-hanging branches from your oak tree will help with your curb appeal. Adding some new flowers and mulch in your planters can also make it easier to sell your home when the time comes. Did you know that carpet only has a lifespan of about 10 years? And that's only if you keep it in tip-top shape. Do you have small children or pets? Your carpet may last even less time than that. Fortunately for you, carpet is probably the least expensive flooring you could go with when re-flooring your home, and it’s a great way to make a big impact on potential buyers. Small projects make a big difference. Have you been meaning to replace your old mailbox? What about fixing the slats on the fence in your backyard? 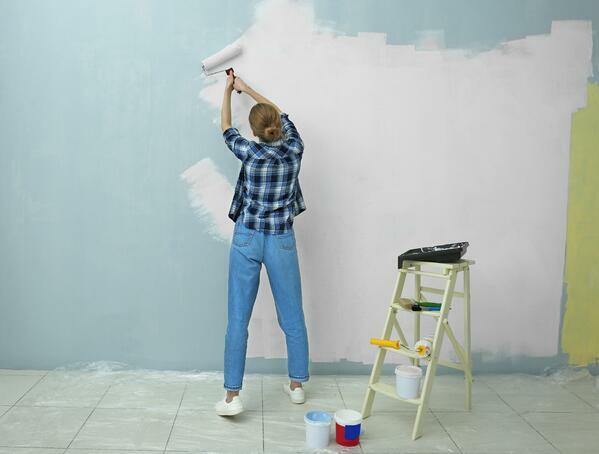 There are a myriad of small projects that have probably been piling up on your home to-do list and checking off as many of them as you can before selling your home in Central Florida will help your home stand out against the competition. You don’t have to spend a lot of money, or time, to make an impact on how your home shows to others. 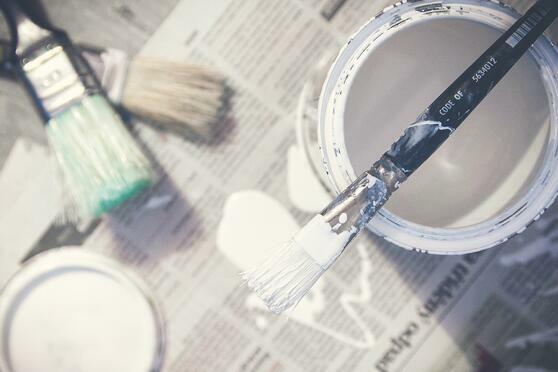 While we may have listed inexpensive home improvements that give you the most return on investment, that doesn’t mean they each have to cost $1,000. Some of these projects will cost you more than others, especially depending on whether you do them yourself or hire someone else to do them. 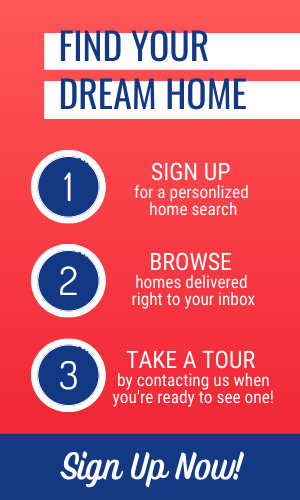 At Dream Builders Realty, we've done our best to find projects that will affect your wallet more after you sell your home than before.